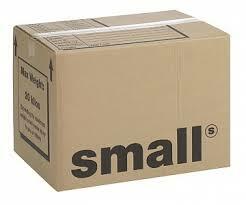 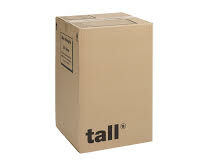 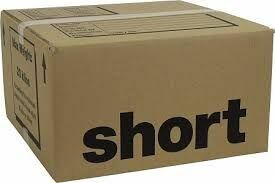 Need a packing box, boxes, cartons, cases, bubble wrap, paper tissue & wardrobe cartons? 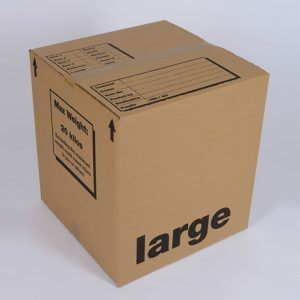 We supply everything you need for house removal, at the keenest prices and delivered right to your door! 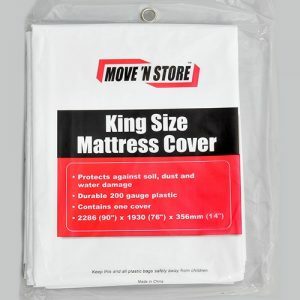 Buy online or order by phone, now. 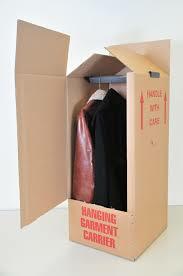 The packing boxes and packing materials listed here are for sale. 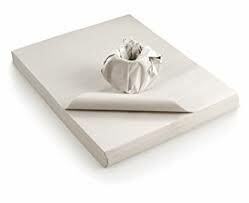 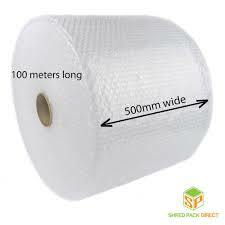 They are the same materials used by Schofield’s staff if you request our full or part packing service. 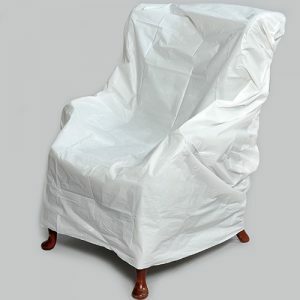 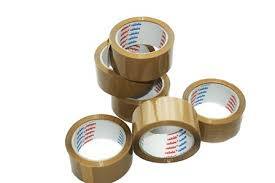 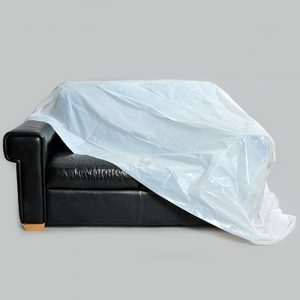 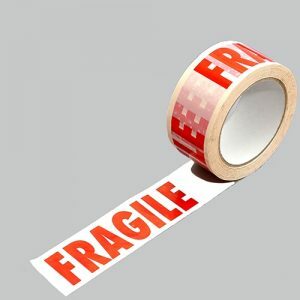 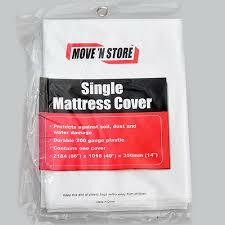 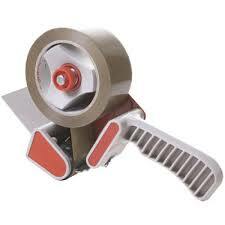 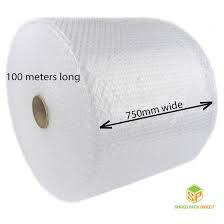 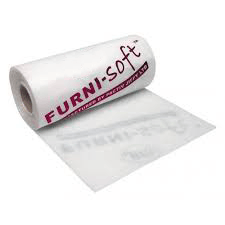 They can be ordered as part of our self pack removal service and be included in the job quotation.